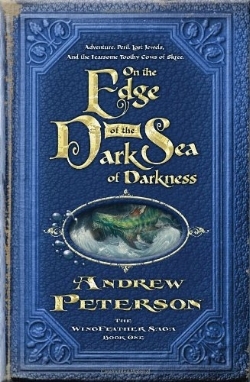 Recommend: Yes, I would recommend this book to those who enjoy classics and dark family dramas. Review: It is an adventure/fantasy book which I like and it has fun extras like how to make certain foods (however, it might be hard to actually make the food because a lot of the ingredients are not real). Recommend: Yes, it is interesting and well-written. Review: I like how there is a lot of excitement and interesting people, plus it’s the story of a rebellion. 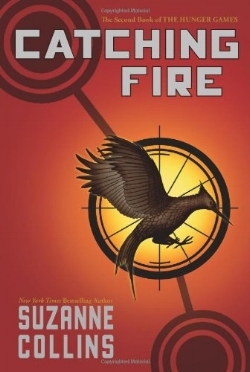 Recommend: I would not recommend it unless you have already read The Hunger Games and liked it. 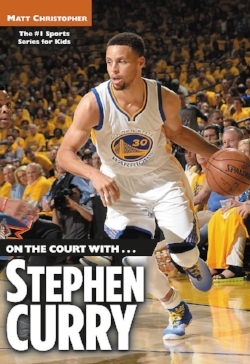 Review: I like it because it is about my favorite player in the NBA. Recommend: Yes, because even if you aren’t interested in basketball, Steph Curry and his effortless jump shot are fun to read about. Review: I like the story and the high-stakes fashion show that takes place in order to save a historic farm. Recommend: Yes, because the girls in the story do all kinds of fun things together and they help each other. Review: I like it because it is fun to try to solve the mystery with Cam. Recommend: Yes, if you like mysteries.